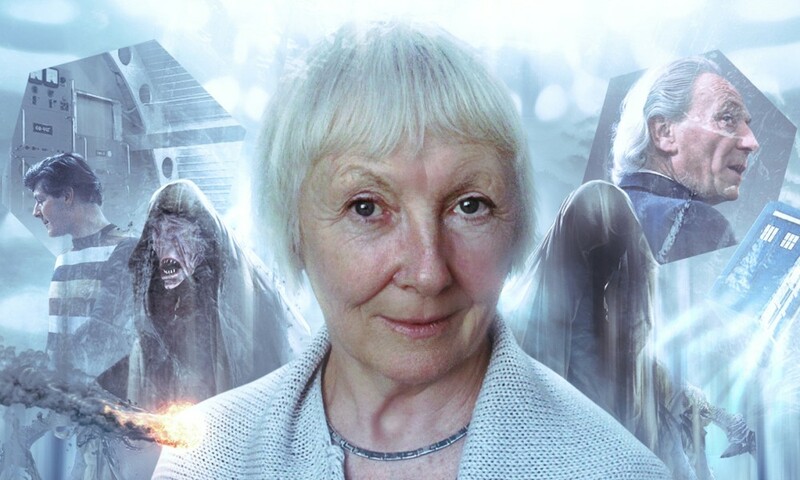 Maker of Demons finishes off Big Finish’s first Ace/Mel trilogy, and it’s one of those situations where I must damn with faint praise: this is the best of the trilogy. But if you read my reviews of A Life of Crime and Fiesta of the Damned, you’d know that’s not saying a whole lot. In this story, the Doctor, Ace, and Mel return to the site of an adventure undertaken by just the Seventh Doctor and Mel in their pre-Dragonfire days, where the Doctor brokered a peace treaty between human colonists and alien natives, without a single shot being fired. Surprise surprise, 100 years later it’s all-out war. 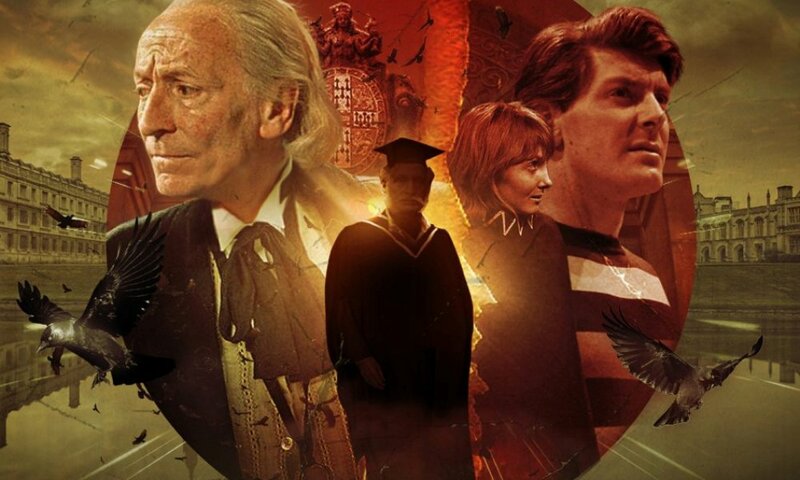 Following a contribution to the previous year’s You are the Doctor and other stories, this is writer Matthew J. Elliott’s first full-length Big Finish script, and it’s a little wobbly. It’s hard to care about this conflict, as all the human characters are obnoxious and/or suspicious and/or sanctimonious, whereas the alien characters are mostly snarling beasts. The highlight of the play is the friendship that Ace forms with one of aliens (Ewan Goddard as Talpa), who starts out antagonistic, but comes to be likeable, and he’s basically the only character the listener forms any kind of attachment to, and that takes too long. Given that, it’s hard to even want the Doctor to broker a new peace; it seems like the humans could just go away. It’s not like anyone has a right to colonise places with indigenous populations and force natives to accommodate them. While Ace’s subplot features her moving from point to point, Mel and the Doctor hang out in the human base, sort of halfheartedly investigating a number of things but not moving physically or metaphorically. This all lacks energy or excitement, and a couple so-called mysteries are set up that aren’t really mysterious to anyone paying attention. Even when a mysterious source is mysteriously murdered, it seems like everything goes right back to normal, so little reaction do the Doctor and Mel have to the event. Still, it’s alright, there are a couple good ideas, and it maintained a baseline of interest all the way through. Which isn’t a whole lot, but more than you can say for the previous two stories. To be honest, having heard this whole trilogy, I’m not sure what the point of bringing Mel back was from a storytelling perspective. I mean, I’m sure it was fun for Sophie Aldred and Bonnie Langford to work together, but there’s no seemingly no character point: the Doctor, Ace, and Mel have all had character resets that mean they come across exactly as they did in Dragonfire. There’s potential in exploring how events have changed them, but that doesn’t actually happen. It wouldn’t have to be super-serious or anything, but the Doctor/Ace/Mel interaction isn’t even fun enough to justify the reunion. This might have to be another main range companion strand (as with Flip) that I let go because it does nothing for me. 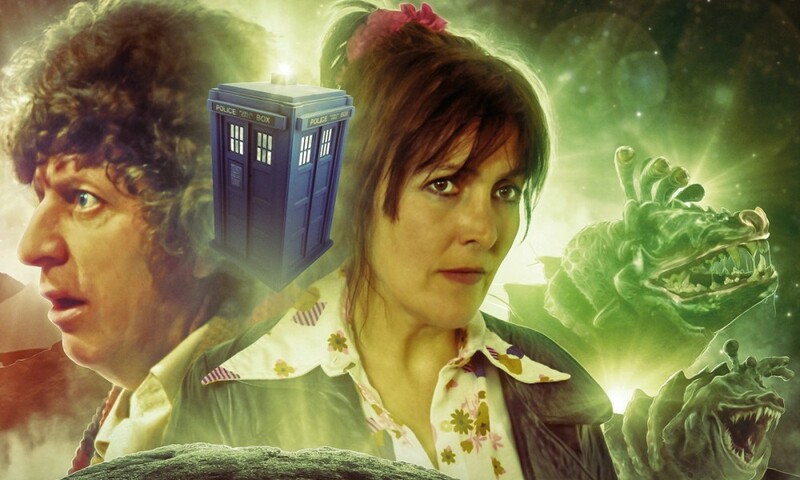 Maker of Demons (by Matthew J. Elliott; starring Sylvester McCoy, Bonnie Langford, Sophie Aldred) was released by Big Finish Productions in September 2016.